This is a list of the team members participating in APCERT. The list is alphabetized by team name. 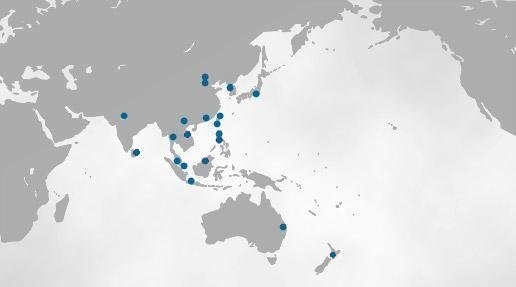 CSIRTs/CERTs in the Asia Pacific region that are interested in furthering the objectives of APCERT, or cyber security related entities that can support and contribute to APCERT operations, will be allowed to join as APCERT members after meeting all accreditation requirements.